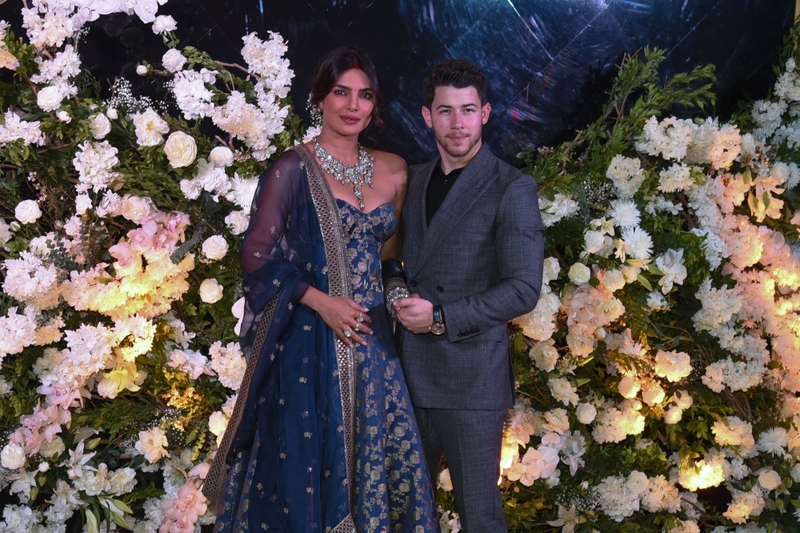 Priyanka Chopra and Nick Jonas have returned to India to host a second wedding reception, over two weeks after they first tied the knot. 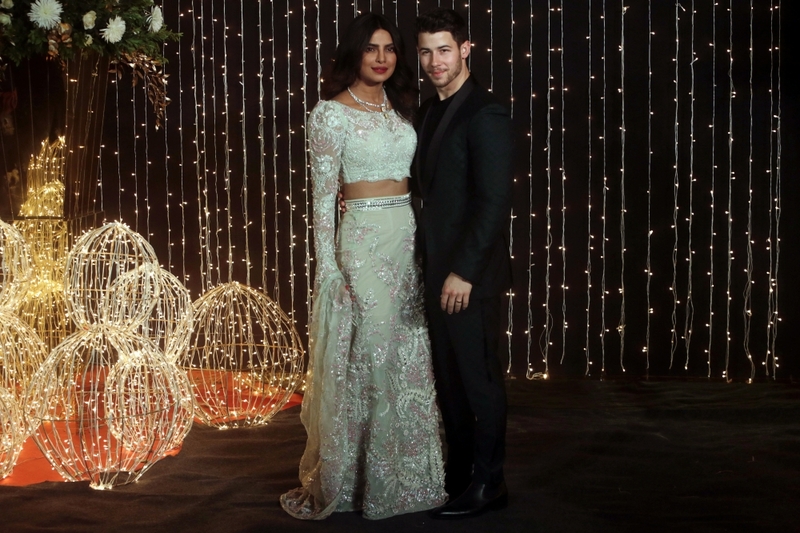 The couple married in two separate ceremonies - one Christian and one Hindu one - which both took place in Priyanka's home country India at the beginning of the month, and then celebrated with a reception in Delhi two days after tying the knot. 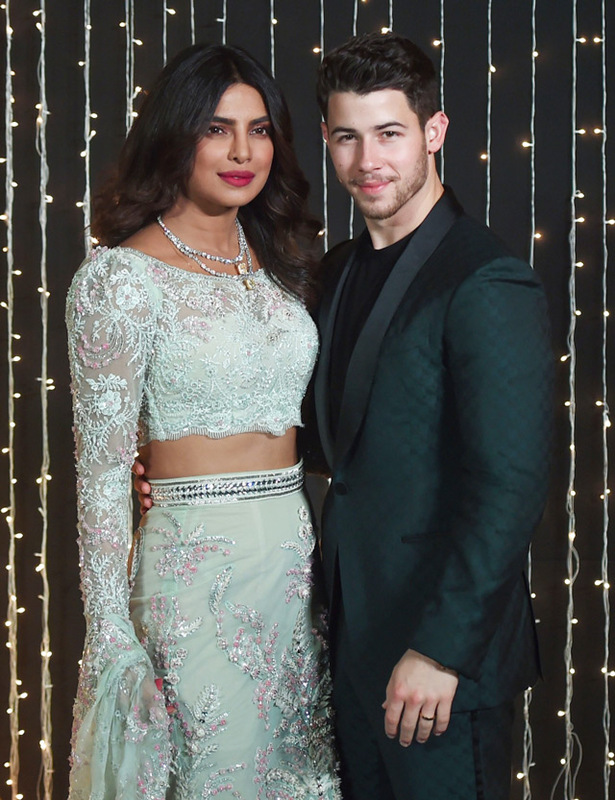 And although the 'Quanitco' star, 36, and Nick, 26, had both returned to the US earlier this week, they've now travelled back to India for a second reception, which was held on Wednesday at the JW Marriott in Mumbai. 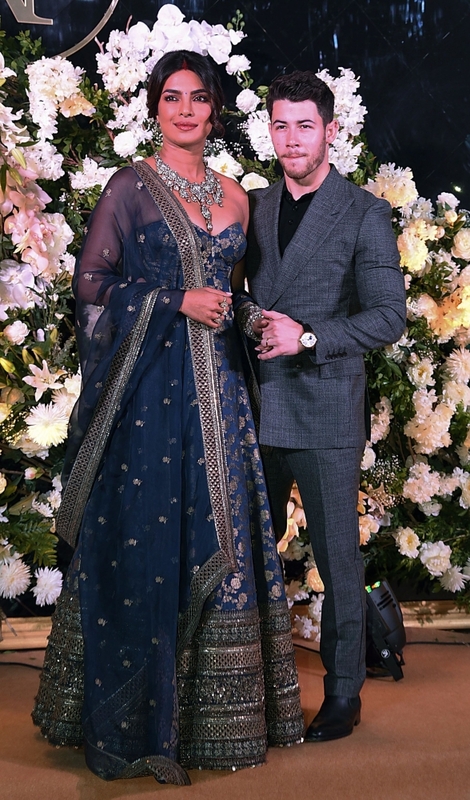 The second wedding reception is said to be more personal than their initial one in Delhi - which was attended by Indian Prime Minister Narendra Modi - as it was only for close family and friends, as well as select members of the media. 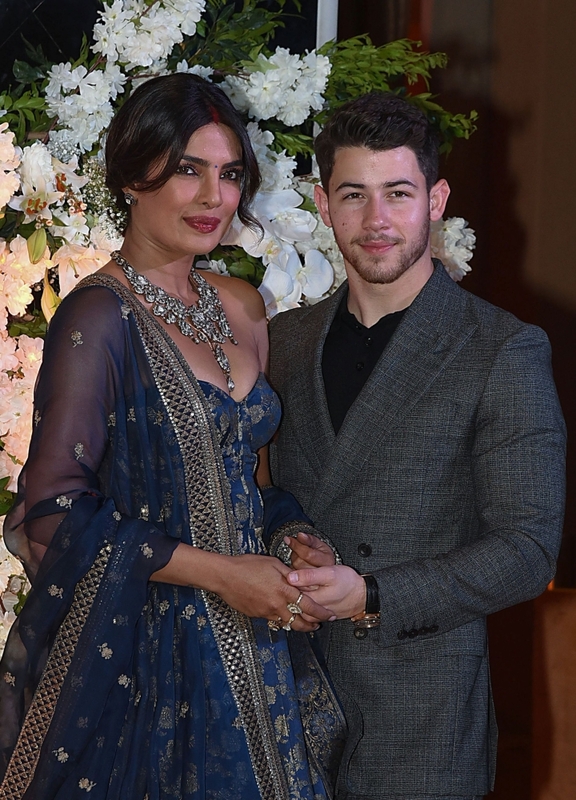 In videos posted to social media, Priyanka thanked her guests for attending the reception, as she also thanked 'Jealous' hitmaker Nick for helping her start "an extremely special chapter" in her life. 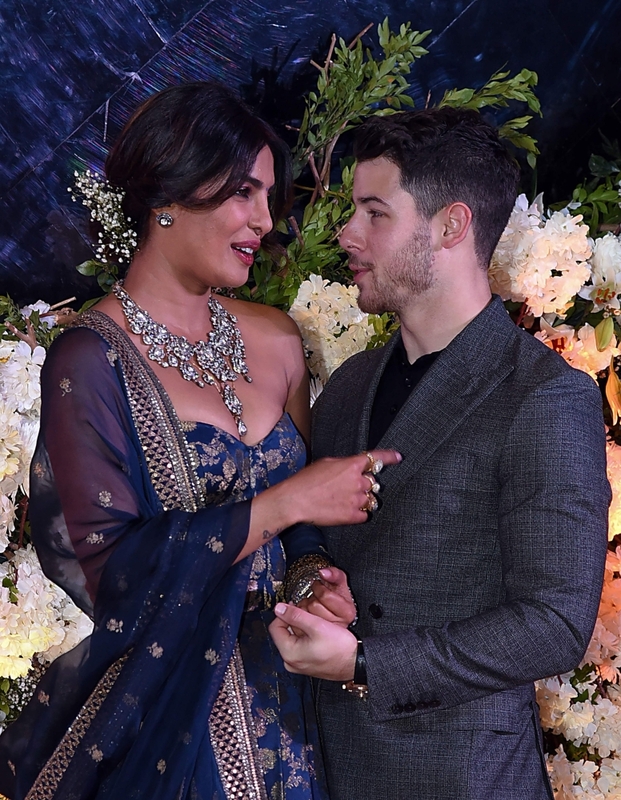 She said: "I'm gonna take your attention for two seconds. It means so much to us that all of you came tonight. 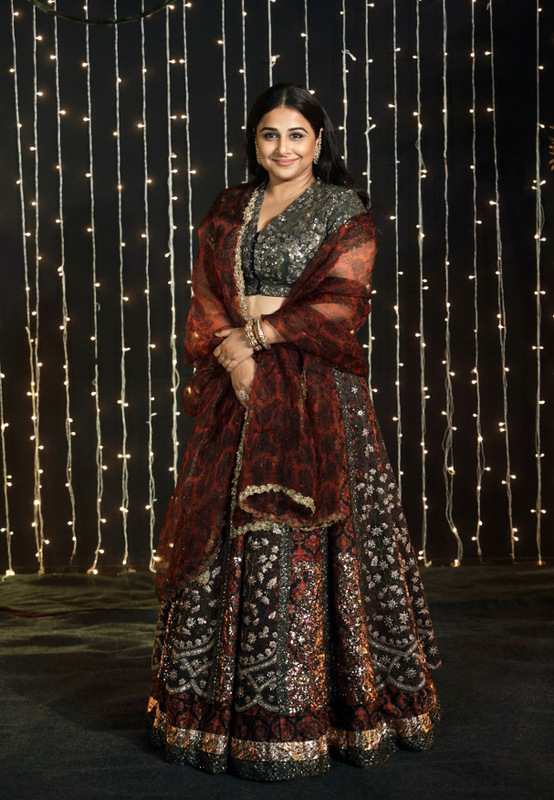 This has been an extremely special chapter in my life and I wanted my husband to meet all the special people who have contributed to it. 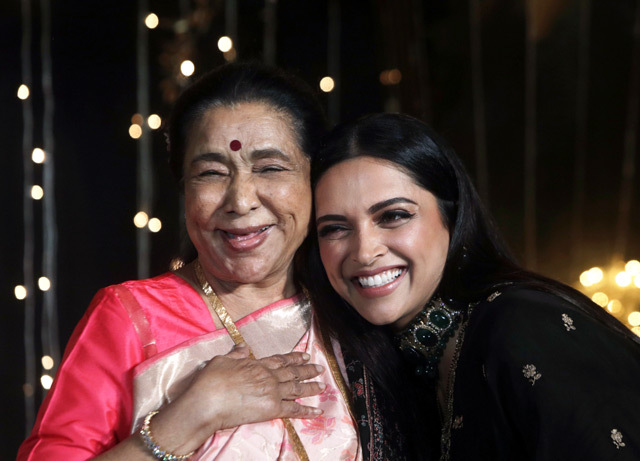 "So thank you very much being here, friends of my parents, my dad who I know is here. 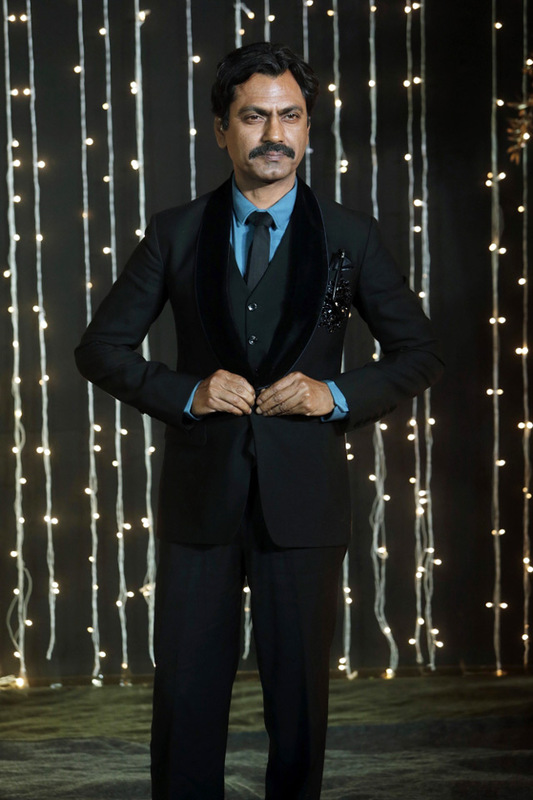 Thank you very much for coming and I hope you have a wonderful time tonight." 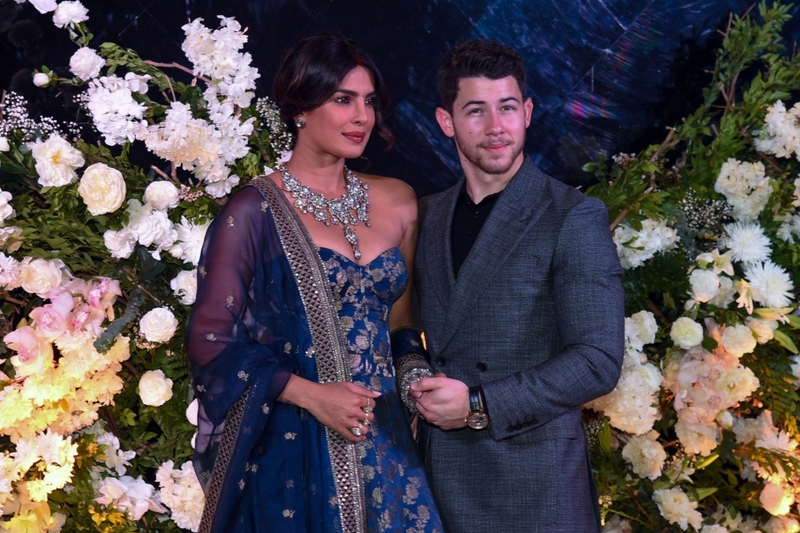 Nick then also gave a speech, in which he joked that the reception was his "first show in India". 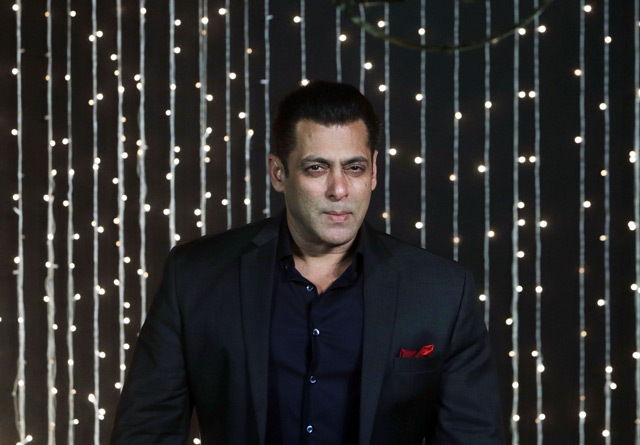 He added: "This is my first show in India. Thank you all so very much for coming out. 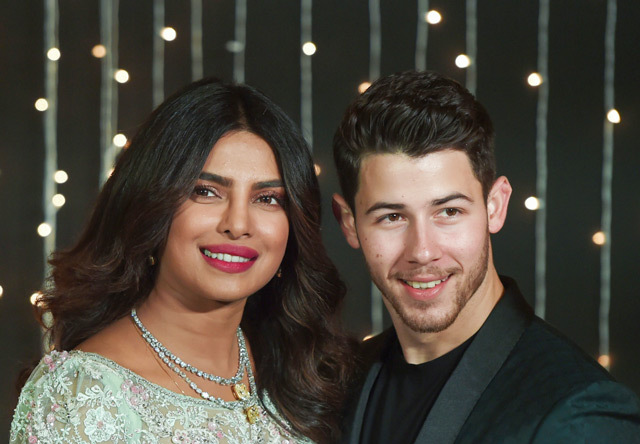 "It wasn't too far from here that I took [Priyanka's mother] Madhu out to lunch and asked her if I could marry her daughter. So to be here tonight with all of you, the people who have helped shape who she has become means the world to me. To be embraced with such open arms it's just unbelievable." 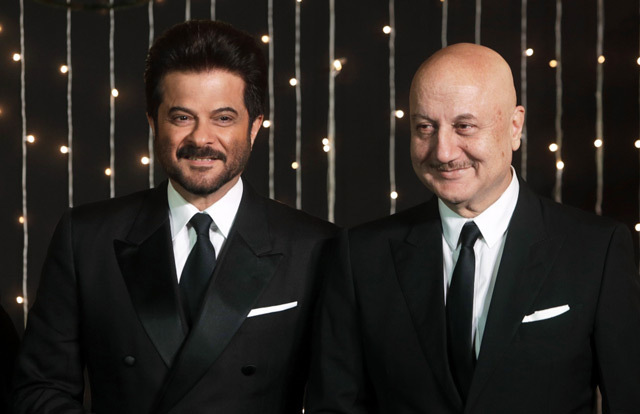 According to the Times of India newspaper, the happy couple are set for a third reception on Thursday, which will reportedly be an opulent event, attended by the biggest stars in Bollywood.